C2 Photography. Aspen, Colorado. Editorial Travel Photography 37. 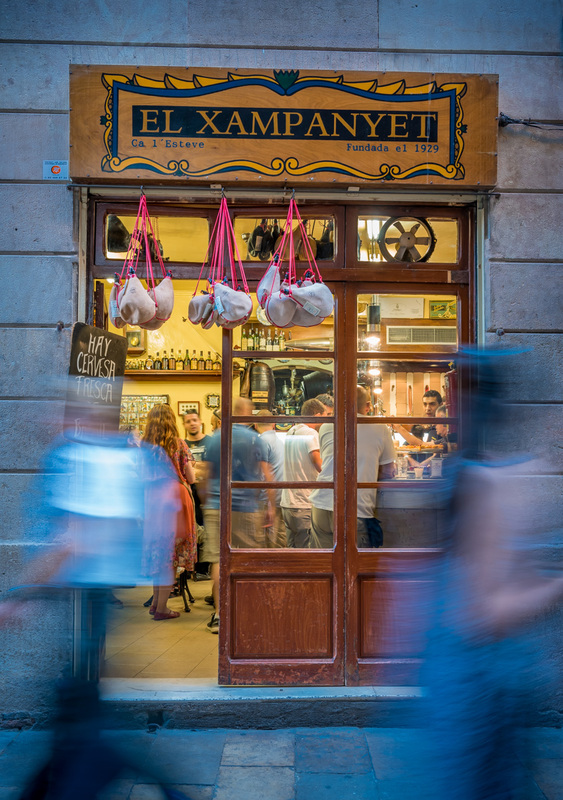 El Xampanyet tapas restaurant in Barcelona, Spain. Editorial tourism and travel photography by C2 Photography.